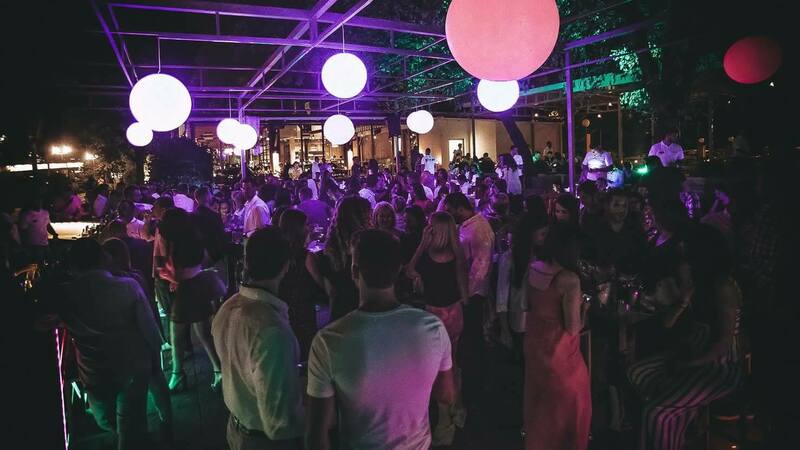 Garden of famous Belgrade restaurant “Nacionalna Klasa” is opened this summer as a hot new place to be. “Flojd” is Great warm up place before the clubs and works on fridays and saturdays. Garden “Flojd” is open from 10 pm till 02 am. 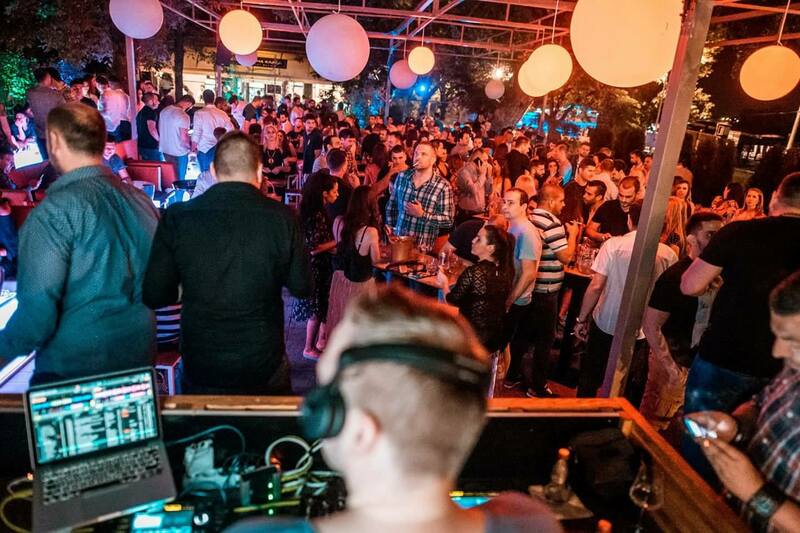 On fridays you will enjoy with the rhythm of Funky Disco Nights with great DJ Danijel Čehranov. Saturdays are reserved for Disco House Beats by DJ Groovyman. Situated at the influence of Sava and Danube river gives a breathtaking view. Enjoy hot summer nights next to the river while having your favorite drink. After warm up, the best is to head to one of the most popular clubs in Belgrade. For tonight we suggest club Ninety Four. This river boat club is rocking for the forth season this year.